Major congrats to Brandice Daniel, CEO and Founder of Harlem’s Fashion Row! After discovering that only 1% of clothing lines in stores are from fashion designers of color, Brandice founded Harlem’s Fashion Row to make a change. For the past 9 years, HFR has grown into a movement that has produced high-profile star-studded fashion shows, talks with the fashion industry’s most influential movers and shakers, and corporate partnerships with SmartWater, Target, Verizon, Prudential and more. 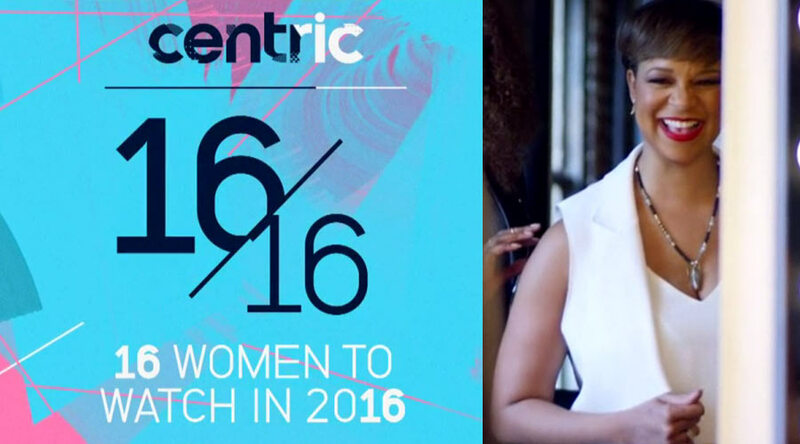 Because of her tireless efforts to change the fashion industry, she’s featured on Centric TV’s “16 Women to Watch in 2016” Series! Check out her video feature below. 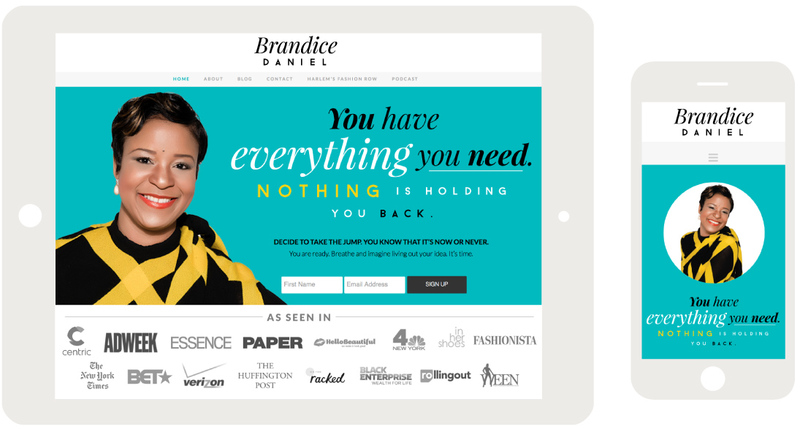 Check out the brand visuals and website we developed for Brandice’s personal brand here.